When it comes to fires we do it all! We offer a professional service for everything you need for the safe use and operation of your chimney. From our specialist chimney sweeping services, smoke testing to any type of chimney installation and repair. We also offer a supply, build, repair & installation service on a wide range of fireplaces, flue systems, chimney liners, chimney pots and chimney cowls. With 26 years’ experience, we have worked on many makes and models of chimneys and all work is fully guaranteed. The primary job of the Chimney Sweep is to aid in the prevention of chimney fires and reduce the risk of dangerous fume emissions from blocked heating appliances, flue-ways and chimneys. 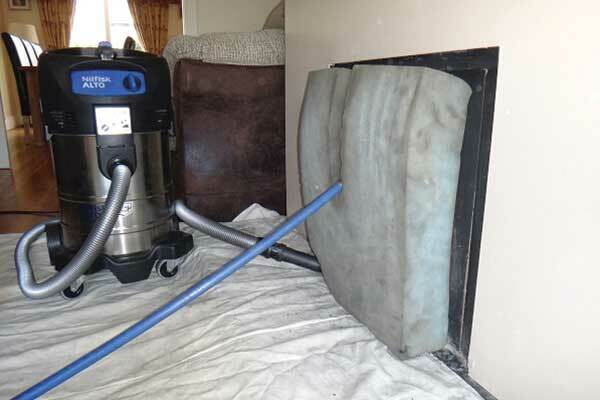 As part of our service the chimney will be fully sealed stopping any soot or debris entering the room. Once this has been done to our satisfaction we will sweep the chimney. Any debris will be removed safely from the premises and disposed of. We can supply, build and fit all types of fires. 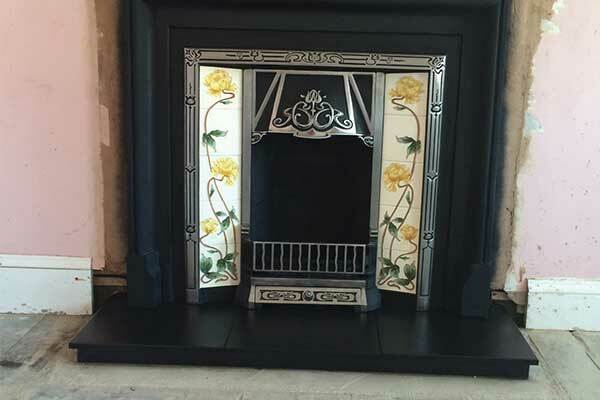 These range from gas fires, fuel effect fires, stoves and open grates. We will inspect your present chimney flue and advise the best course of action. The procedure will involve a chimney sweep, integrity test, advice on different types of flue systems, ventilation requirements and fireplace surrounds.